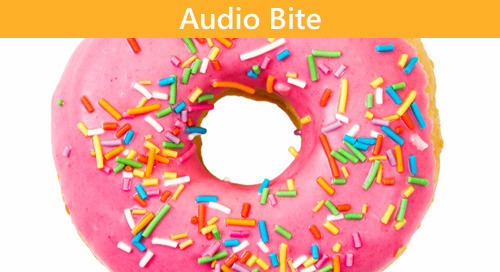 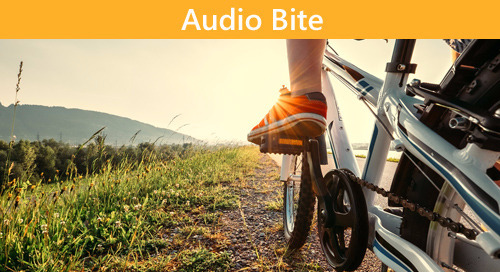 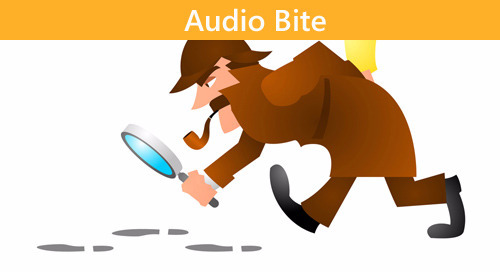 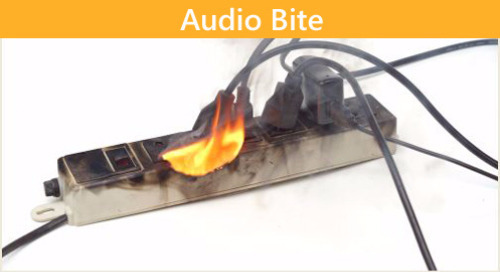 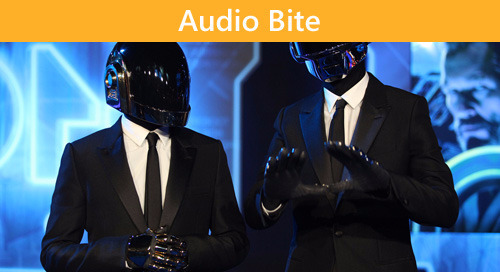 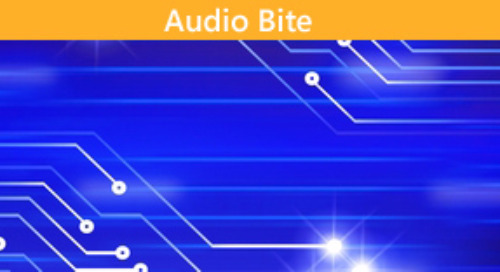 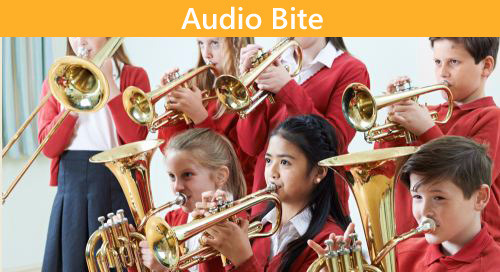 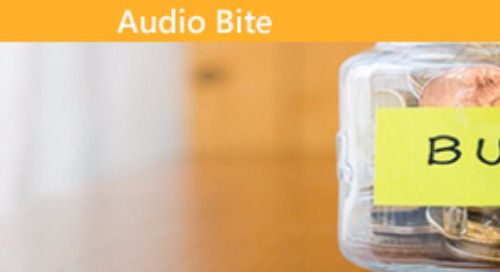 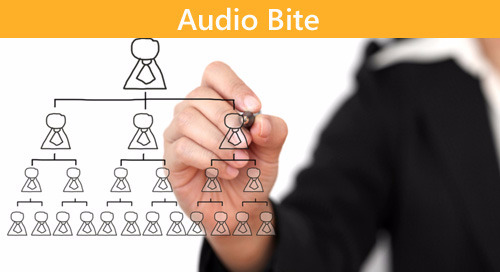 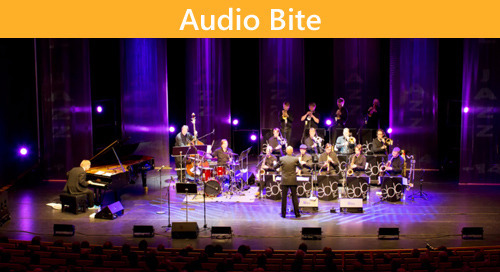 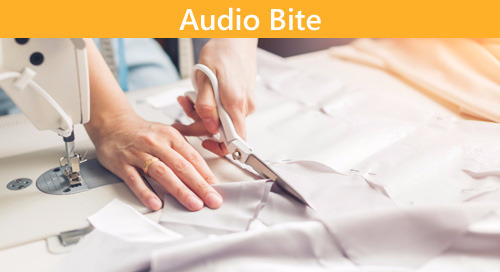 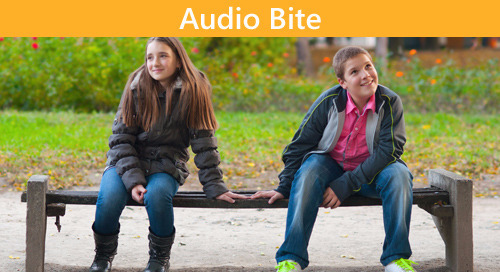 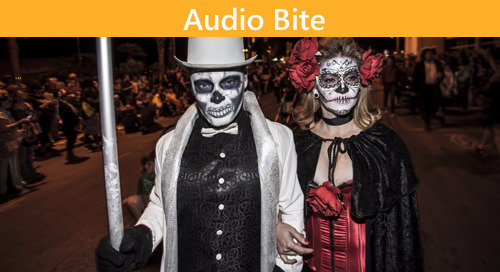 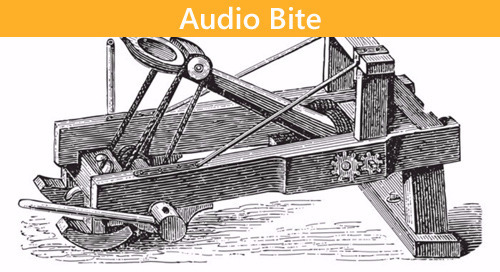 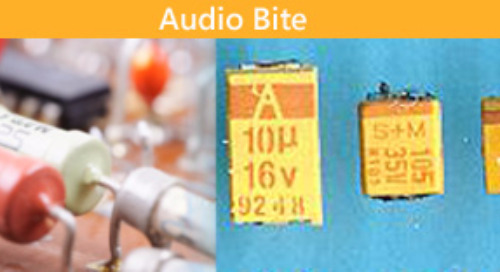 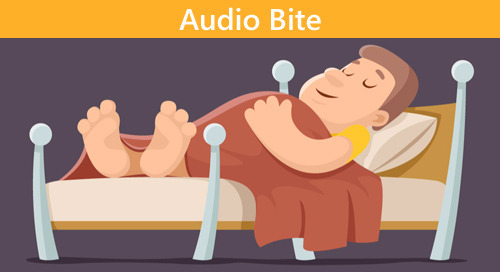 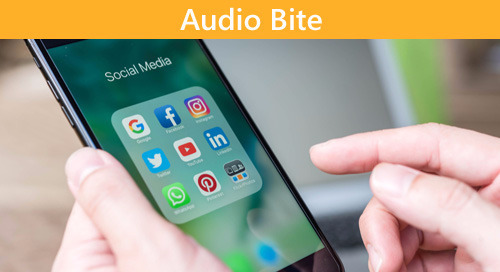 Altium Audio Bites, giving you bite-sized information that's easy to digest and apply to your everyday design tasks. 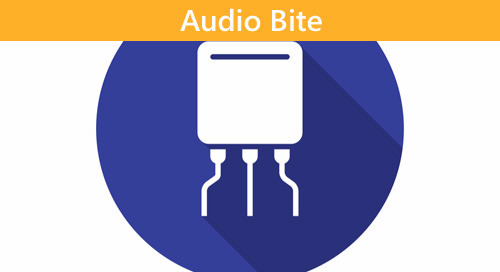 From our PCB Design Tips & Tricks audio series here is: How Component Placement and Routing Helps Protect Your PCB From ESD. 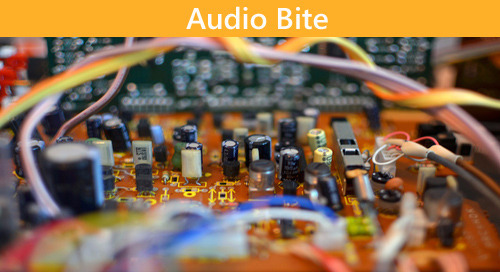 All our audio series are from real PCB designers in the field, detailing their day to day problems and experiences. 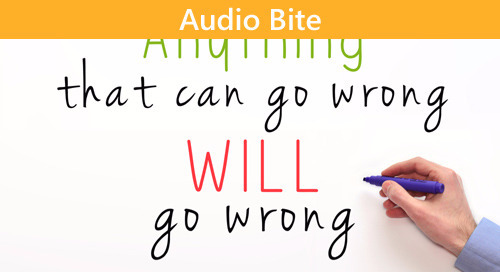 We hope you can learn from this as much as we have. 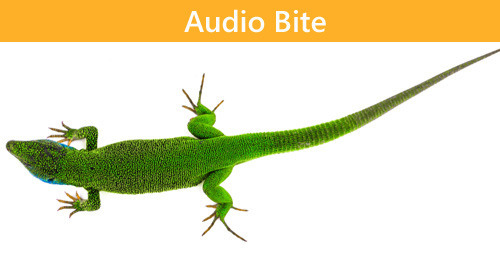 Give it a listen and let us know what you think in the comments below.